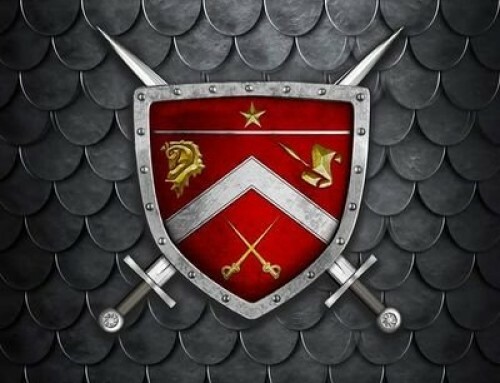 The Omega Delta Phi Fraternity National Executive Council and the Convention Planning Committee have launched the official registration web-page for the 2012 National Convention. The 25th Anniversary National Convention will take place August 2-5, 2012 at the Holiday Inn Lubbock Hotel and Towers. The conference theme will be “Celebrating 25 Years of Growth, Service, and Excellence: Entering the Silver Era” and will focus on revisiting and honoring 25 years of rich history, fraternal bonds, and service to the greater good. Undergraduate brothers, alumni, and guests can register at convention.www.omegadeltaphi.com until July 22nd when late registration will close. Early registration has already begun and will run until July 15th as late registration will begin on July 16th. No on site registration will be offered at the convention site so ALL brothers planning to attend must confirm and remit payment to be guaranteed admittance to the event. Brothers are encouraged to make their hotel reservations at the Holiday Inn Lubbock Hotel and Towers before July 15th which is the hotel’s deadline for the convention block. 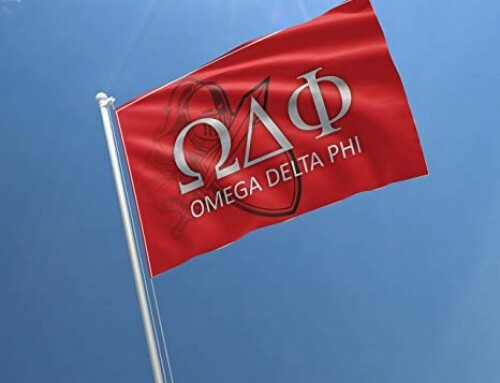 Brothers must mention Omega Delta Phi when making their reservation to receive the convention rate. The 25th Anniversary National Conference will not only foster development for the undergraduate membership, but will provide a forum for our alumni to network and further understand the importance of their role in continuing to make our organization a success. Both an undergraduate track and an alumni track will be offered with interactive and informative workshops and training initiatives for active members holding certain positions in the upcoming school year. National convention is an opportunity from brothers from all around the nation to convene and discuss important and pressing fraternal matters. It also enables brothers to meet members from other parts of the country whom they may have limited interaction with due to distance. “Convention is a genuinely unique experience that combines professional growth and development and the creation of new everlasting relationships with brothers while expanding existing fraternal bonds” said Chaz Dagnino, a Fall 2008 initiate at the Epsilon Chapter at Arizona State. Early registration fees for undergraduates are $87 during the early registration period and then go up to $125. Alumni early registration fees are $100 and then go up to $125. Brothers will have access to all convention workshops, training sessions, socials, and will get a welcome packet with convention memorabilia. The Silver Era Gala is also part of the registration fee but only 400 guests will be allowed. The Alpha Chapter at Texas Tech University will be hosting an inaugural Alpha Classic Golf To urnament on Friday August 3rd. Brothers, friends, and family are invited to join the Alpha Alumni Association in this event. Registration fees do not, however, cover this event and any interested parties must register separately for that event. 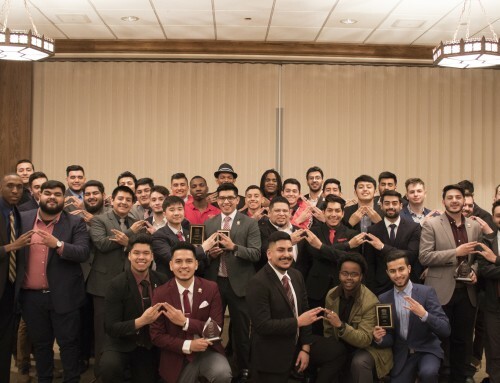 “I think meeting so many bros from different chapters at convention in Houston was a great feeling because I never experienced the brotherhood on that grand of a scale until then” said Amo Vera, a Fall 2008 initiate at Alpha Mu Chapter at Texas A&M Kingsville. It is the sincere hope of the Convention Committee and the National Executive Council that this 25th Anniversary National Gathering exceeds all expectations. THE HYPE comes home to celebrate 25 years of unmatched brotherhood, and excellence in service and growth. The National Director and Associate Director of Marketing and Communications have begun to promote the official twitter trending topic for the event which will be #ODPHI25. 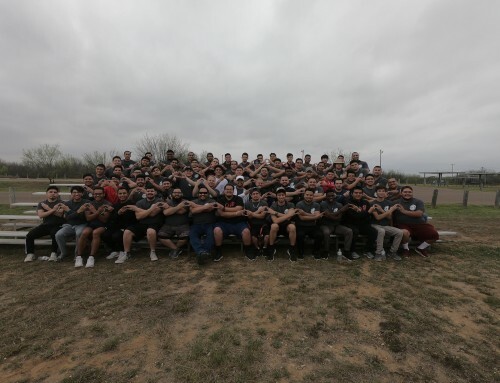 “National convention embodies what the brotherhood is all about, it allows us to connect in person as brothers, it allows us to discuss the future of our brotherhood and allows us to be a part of the decision making process. Above all, attending convention allows you to experience the brotherhood on a whole different level. 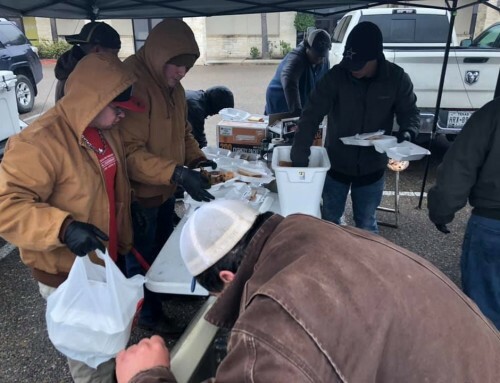 Connecting with guys who you have never met before but already having that instant connection, that mutual bond……its humbling” said Diego Medrano, activated in the Spring of 2008 at Texas A&M’s Delta Chapter.